Real glad I found your Blog site pages – just in time to use this Holiday Gift List. It will perfectly fit into each family member’s Franklin folio. 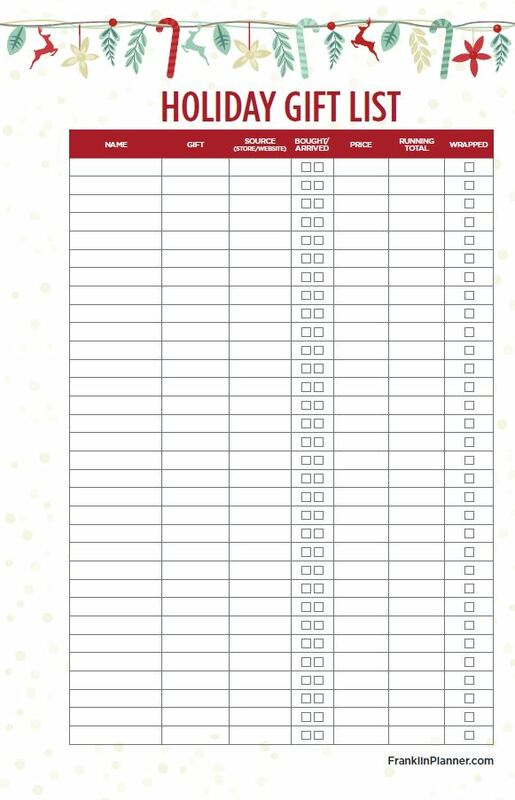 The checklist’s Store/Source column is great to notate co-workers, customers, and club bff’s. Thanks again!